Fitness Functions have been manufacturing, supplying and installing sports equipment in Ireland since 2004. Our facilities located in Tullow, County Carlow mean we are strategically positioned to service the needs of our customers country wide. 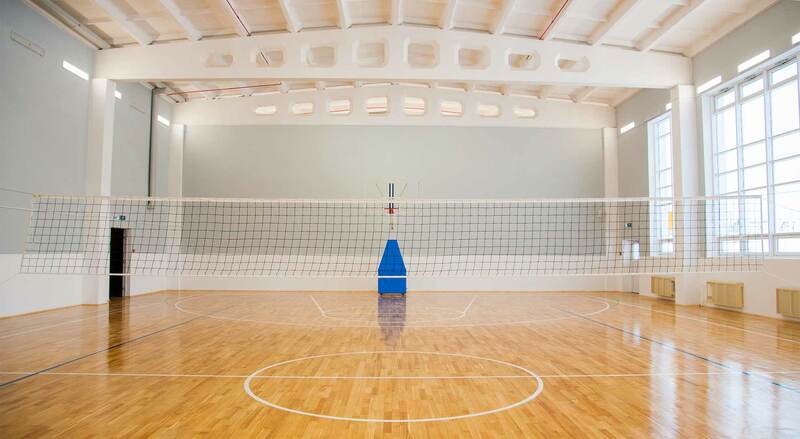 We have almost twenty five years background in the sports industry, consequently we can advise on the full A-Z of sports equipment & sports installation. 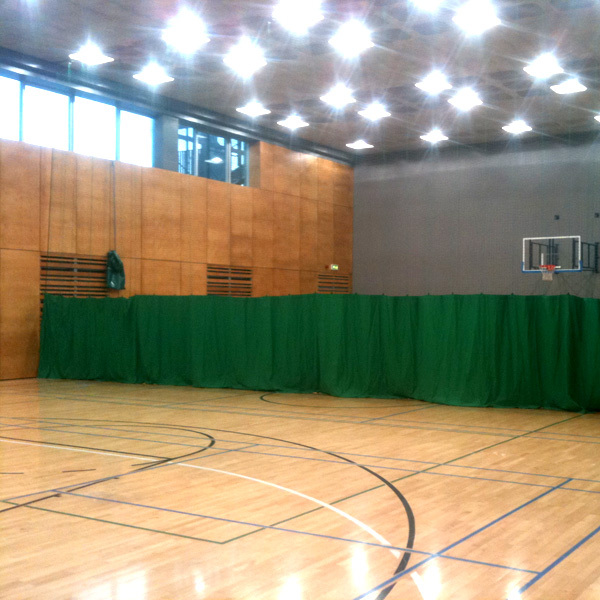 From the most basic practice board to full FIBA approved systems, we have goals for all budgets and venues. A goal for every game. 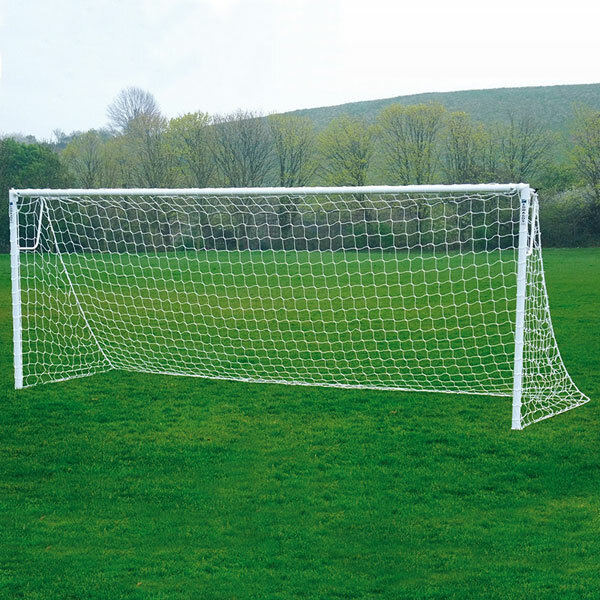 Fitness Functions supply soccer, GAA, hockey, netball, Futsal and Handball goals and accessories for schools and clubs. 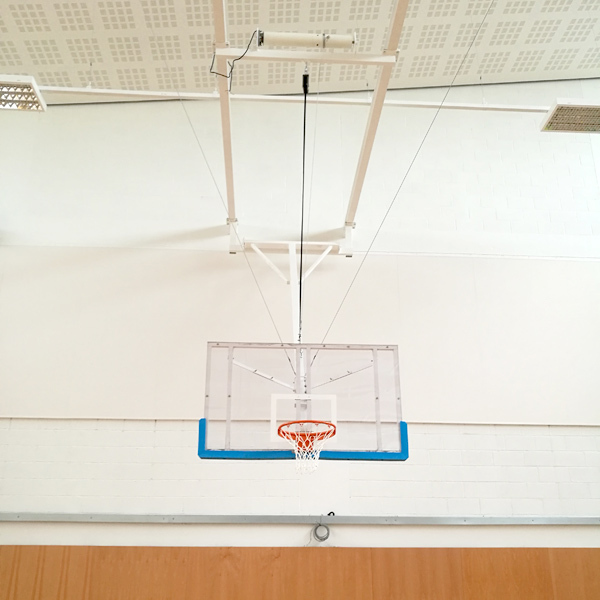 Fitness Functions supply and install Department of Education Standard sports divider nets, cricket net systems and protective ceiling nets for school and community halls. 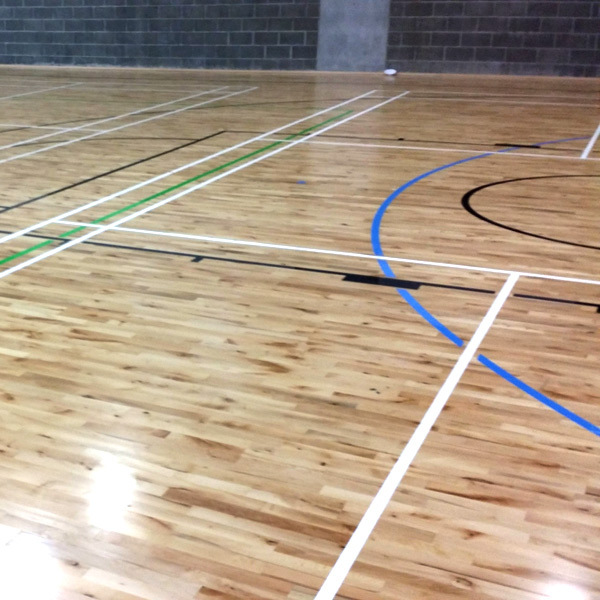 Fitness Functions apply painted sports line markings on both new sports floors and we also arrange sanding, varnishing and re-lining of courts for renovation projects. Our sports court line marking is carried out by experienced in-house staff. Club logos, school crests can be incorporated into the finished floor. 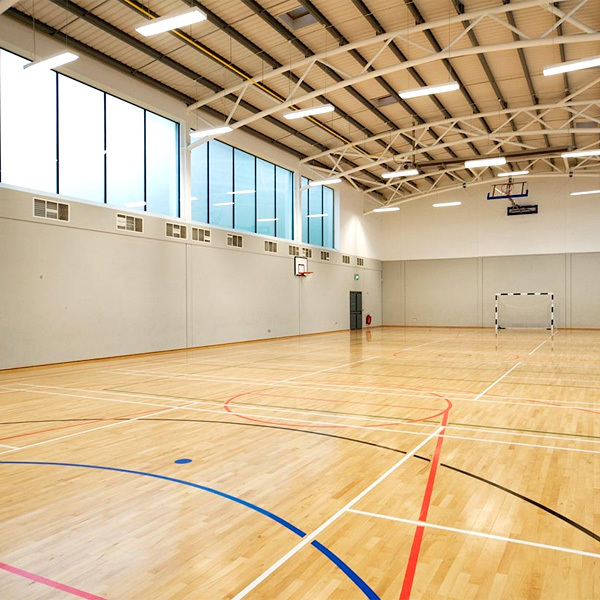 Fitness Functions Ltd are one of Ireland’s leading manufacturers, suppliers and installers of sports hall and gymnastic equipment in Ireland today. 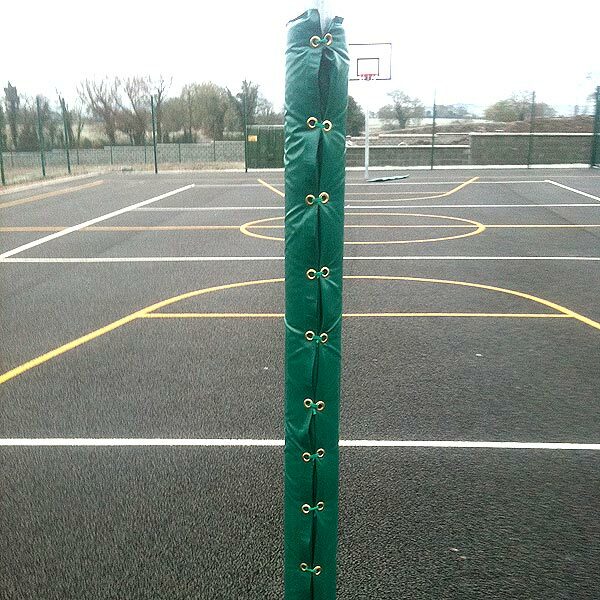 We carry a wide range of posts and equipment for all halls from primary schools right through to Olympic Standard for sports including volleyball, basketball and gymnastics..